The SSEF has been a generous supporter of the UK Space Design Competition and Galactic Challenge since 2010. This is a unique and exciting science and engineering experience culminating in a challenge designed as a simulation of life in industry. 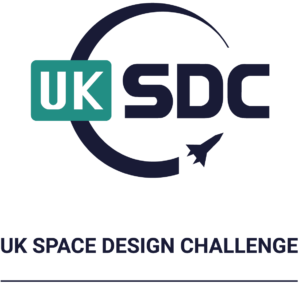 The Space Science Engineering Foundation (SSEF) supports the UK Space Design Competition (UKSDC) for years 10 to 13 and the Galactic Challenge (GC) for students years 5 to 9. 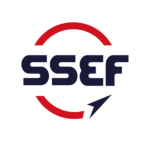 The UKSDC is an industry simulation where students form companies in response to a request for proposal (RFP) from a mythical society 70 years in the future. The students operate their company themselves with elected officers. 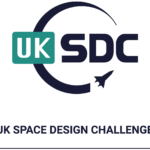 The UKSDC runs regional competition, held at universities throughout the UK and holds a National Finals at Imperial College London each year in March. The National finals are composed of student winning companies from regional competitions and also from video entries. 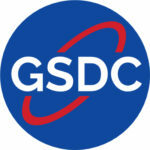 The winning company selects 12 of its members to represent them at the international competition at NASA's Kennedy Space Center. 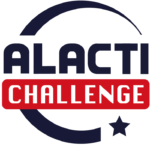 Galactic Challenges are run schools and while using the same format as the UKSDC are stand alone events with one main distinction. Parents and friends join the audience for the students presentations. We are grateful to everyone who decides to make a gift to the Space Science Engineering Foundation . Your donations help us continue to present extraordinary performances, remarkable craftsmanship and inspiring learning and participation projects. Thank you. If you have any questions about any of our appeals, or how your support gets used, please email Jenny Lyons or telephone +44(0)7986 928535. A gift towards the Annual Fund will support the costs of putting on our challenges.